By placing an order with us you are entering into a contract to purchase a product on and subject to the following terms and conditions. If you do not agree or have any questions about our terms and conditions then please contact us before placing your order. All details provided to us are true and accurate. You are an authorised user of the credit or debit card or Paypal account used to place the order and that there are sufficient funds to cover the cost of the goods ordered. 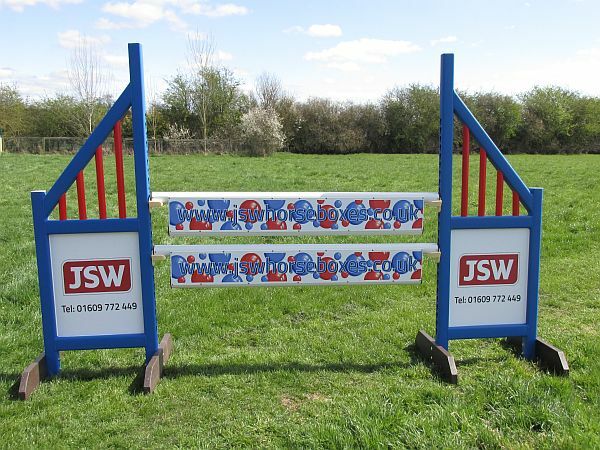 Please note that JSW 4 Jumps Ltd retains the right to refuse any request or order made by you. Please do not order anything which is NOT on our actual web shop i.e. 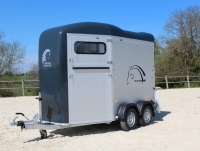 a trailer or a horsebox – your request will be denied, please call us prior to any ordering – thank you. Pictures shown are for indicative purposes only. We can not accept responsibility for any variation in colour to those shown. All content and images on this website are owned and copyrighted to JSW 4 Jumps Ltd unless otherwise specified. When you place an order you will receive an acknowledgement email confirming receipt of your order. This email is only an acknowledgement and does not constitute acceptance of the order. A contract between JSW and the customer will be formed once a confirmation email confirming that the goods have been dispatched is sent. The confirmation is deemed to have been given to you as you are able to access the message, whether or not you actually receive that message. Only those goods listed in the confirmation email sent at the time of dispatch will be included in the contract. You can cancel your order without reason prior to dispatch or within seven days of receiving the first part of an order if the carriage is split. To do so you must give us written notice including email within that seven day period. If you cancel within this time payments made by you will be refunded in full within 30 days. Cancelled items must be returned to us in the manner set out in our Returns Policy below and must be received by us complete, in perfect condition, unused and in their original packaging, even if goods were sent out to you incorrect. The customer will be responsible for the cost of returning split carriage items. We may from time to time offer promotional discount codes, which may apply in respect of any, or certain specified, purchases made through the website. Only one promotional discount code can be applied to an order. Please note that all products and services including those on offers are subject to availability and may be withdrawn at any time including after you have placed an order. We also reserve the right to revise prices at any time. Prices are exclusive of VAT unless stated. If your item is not in stock we will back order it for you.In case of long delays or unavailability you will be notified and given the option to cancel your order. We always endeavour to ensure the accuracy of the information provided but there is always the possibility of an item being out of stock. We will continue to list those products that can be re-ordered. Those that we will not be re-ordering will be removed from this website as soon as possible. While we try to ensure that all details, descriptions and prices, which appear on the website are accurate, errors may occur. If we discover an error in the price of any good ordered we will inform you of this as soon as possible and give you the option or reconfirming your order at the correct price or cancelling it. If we are unable to contact you we will treat the order as cancelled. If you cancel and you have already paid for the goods you will receive a full refund. When applicable prices are inclusive of VAT at the rate appropriate to the country of receipt within the EU. VAT is not included to non-EU customers when a valid VAT number is supplied and verified. Delivery costs will be charged in addition and are clearly displayed where applicable and included in the ‘Total Cost’. See the Postage & Packing section for more details. Title of goods supplied passes to the customer on payment for the goods and not on delivery. Carriage is calculated on the product weight and our carriage rates work on accumulated weight. A postage calculator allows customers to choose delivery options and costs as part of the order process. For Europe and international rates please contact us with your order requirements and a delivery address so a calculation can be given. If you would like to send in your own courier for collection of your order, then please be aware that there will be a packing cost to you. We will advise size of parcels and weights once packed and charged at cost. We kindly ask customers to read this section very carefully to avoid any misunderstandings over delivery terms & conditions. Although we hold stock of best selling products in selected colours our extensive product line means we ask customer to please allow up to 14 working days for delivery. If your colour choice is out of stock upon ordering, we may offer you an alternative colour to help speed up dispatch. If the product you are ordering is predicted to take more than 14 working we will inform you of the closest delivery date possible. On receipt of your order we will process it and email you an acknowledgement to confirm details and provide you with an approximate dispatch date. A confirmation email together with relevant courier tracking details will be sent to you on dispatch. Any problems will be quickly communicated to you. YES!! All orders will require a signature on delivery as it’s the customer’s responsibility to ensure that somebody is able to sign for the delivery within the expected time frame at the delivery address specified. Remember NO SIGNATURE, NO CLAIM! If you have informed us prior that you will not be about to sign for the goods and were happy to have them left, for example ‘’in the wood shed/garage/by the arena etc. then this is at your own risk. We take no responsibility what so ever if any of the goods came damaged, lost or stolen after the courier driver has left items, hence no claim can be made against ourselves or the courier. We strongly advise that all goods are checked on the day of delivery particularly high cost items such as jump wings and poles. Do not discard the packaging as all returns require items to be returned in their original packaging. If the answer is NO to either question please write what is missing or damaged on the carriers paperwork and inform JSW IMMEDIATELY! 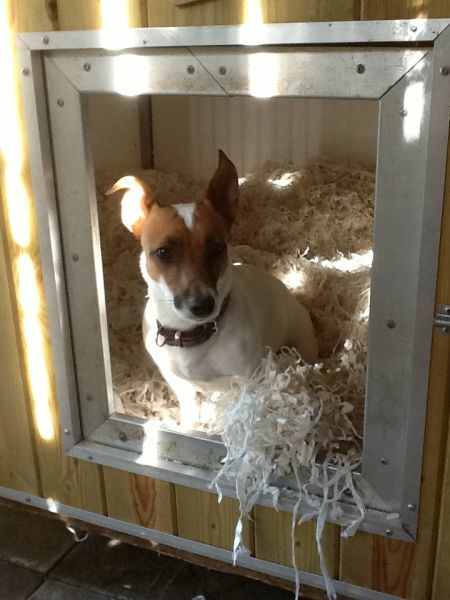 PLEASE NOTE THAT CUSTOMERS ARE ALLOWED 15 MINUTES TO CHECK THEIR GOODS PRIOR TO THE COURIER LEAVING. WE REGRET THAT WE ARE UNABLE TO CONSIDER CLAIMS FOR LOSS OR DAMAGE IN TRANSIT UNLESS THE CARRIER PAPERWORK HAS BEEN MARKED ACCORDINGLY AND JSW HAVE BEEN INFORMED WITHIN 48 HOURS OF DELIVERY. Please take pictures of the damaged item as we will images to pursue any claim with the courier. This is for your protections and ours. Do not use the product as a full refund will not be possible. Please ensure that you include the original delivery note with your return. If you no longer have this, please include confirmation of your name, address and order number. What if There Are Problems with the Delivery? While we make every effort to liaise with customers and couriers to resolve any delivery difficulties please note that an additional charge of £20 GBP may be charged from your payment card if the carrier has attempted/card left/ refused delivery. To avoid any issues please give us full delivery instructions so we can forward these to the courier driver. 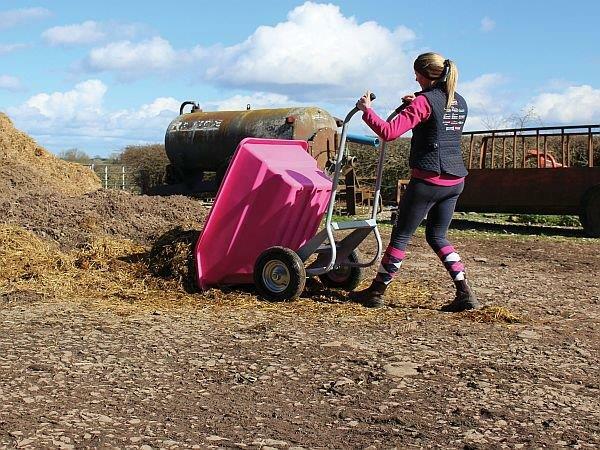 Please note that although our couriers are happy to accommodate delivery instructions such as ‘leave in porch’ or ‘with neighbour’ only ONE delivery address can be given – Please do not expect the driver to carry your goods into your field, they will deliver nearest the property entrance. Please note we only refund carriage if the goods arrived damaged. Any non-damaged/non-faulty returns will incur carriage costs. We hope that you are delighted with your products from ourselves. If for any reason you are not entirely satisfied, you are welcome to return your order to us within 7 days for a full refund, excluding carriage. Please note that unless products are faulty or if you have used any of the goods, we are unfortunately unable to refund your return postage costs. This also applies to split carriage items if an order is cancelled before all items have been delivered. All refunds will be made via the original payment method to minimise potential fraud. Exchanges are subject to stock availability. Please check our website for up-to-date stock information. We will require payment to cover the new outbound postage, which can be made via a credit or debit card over the phone or via PayPal. If your pole end caps come cracked or damaged in a way of the pole being unable to be used as a jumping pole, we will send you out replacement end cap(s) with rivets / screws to re-attach, once photographic evidence is sent. If an outer sleeve is damaged, we will send a replacement sleeve to replace and new rivets/screws to attach the end cap back on. Again, photographic evidence must to show for us to establish the damage. In the unlikely hood of the whole pole being smashed, again photographic evidence is necessary for us to send a replacement (please understand it may not be the same colour originally ordered, if for example during Xmas period as we do run out of some colour-ways due to popularity, but a replacement will be shipped within a 28-day period. May be listed as discontinued or may be listed as a second due to manufactures imperfections these are not available for returns – sold as listed – if unsure then we advise not to buy from this section. 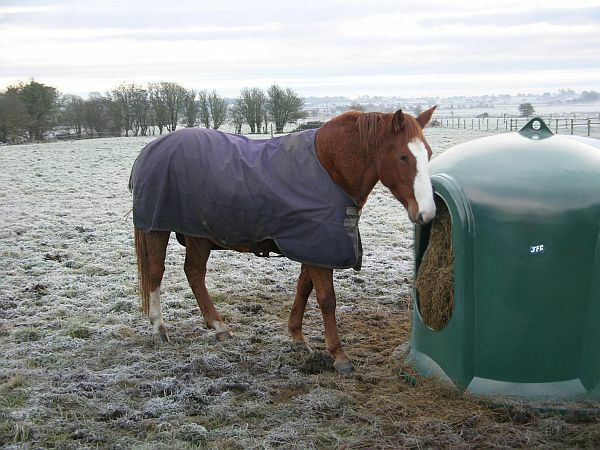 Just like when using wooden products, breakages are inevitable if you or your horse fall or tread on them. There is no manufacturer’s warranty on miss-used products or damage done by a fall / treading on. This includes all wings, fillers, poles etc. We do not endorse using items for anything other than their designated use. In the event of item being missed off a product from factory and is known to be an easy add on –for example, castors on the hay soaker, they the parts will be sent on, rather than a full product replacement. If there is a manufacturing issue then this will be at our discretion. If it’s a manufacturing issue we will need photos to send to manufacturers and they will state if they will repair or replace and /or agree it’s their manufacturing fault, after viewing said product which we will have to liaise with them and will require a period of time to do so. You will get some fading on some colours when left outside red, pink, brown for example. 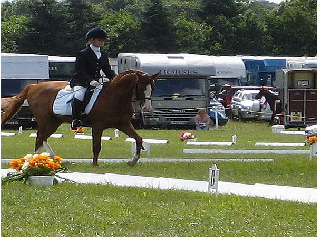 We do not recommend using Jumping poles as trotting poles. To get the best from your plastic jump wings keep out of direct sunlight. You will get some fading on some colours when left outside red, pink, brown for example. You can clean down your wings with hot water, detergent, a sponge and good old-fashioned elbow grease! We do not recommend using a pressure washer on fillers and wings with graphic designs on. Freshly adhered graphics to our fillers will require a minimum of 48 hours to ensure adhesion before use.